Book your scheduled shuttle bus transfer with us. Hourly bus transfers to and from Keflavík International Airport, Reykjavík and the Blue Lagoon. 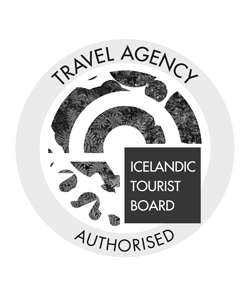 Know where you will be staying in Iceland but not sure what to do? Use our map to explore the options you have in each location. Arctic Adventures offers adventures in all parts of the country and we would love to meet you along the way. Wow! You guys totally rock!! I did several tours with you while on my 10day adventure. “Black and blue” was one of my favourites, the guides are ace and arrange everything from pick up and drop off to ensure your life time experience is at its up most best. I couldn’t recommend this company more. Arctic Adventures is the biggest adventure tour operator in Iceland. Our primary goal is to utilize our passions and strengths to bring you an incredible experience and a long-lasting impression of our beloved country. 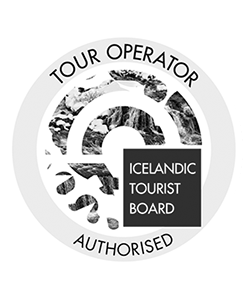 We operate many of our tours from the headquarters in Reykjavik but also have operation locations in Skaftafell, Akureyri, Drumbó and Skagafjörður. Our roots lie back to the first rafting tour on the Hvítá river in 1983. 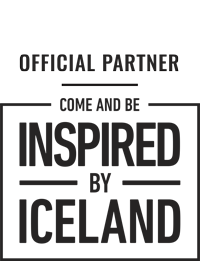 We wanted to give others the same adventure we experienced and became the first adventure company founded in Iceland. Most of the tours presented on our website are OUR TRIPS operated by our ambitious team, but we make a few exceptions and cooperate with tour operators that meet the high standards we have set for ourselves. Our quality equipment and certified crew are the core ingredients that make up a guaranteed recipe for an adventure of a lifetime. Our guides are highly trained world travelers and natural born leaders, assuring complete safety throughout every trip. As avid explorers and outdoor enthusiasts, we prioritize an extremely safe environment to all of our customers at all times. Arctic Adventures is a certified participant in VAKINN, the official quality and environmental system in Icelandic tourism run by the Icelandic Tourist Board. 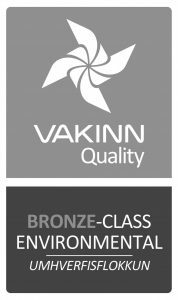 Over time, our company has expanded and evolved, offering vast improvements and opportunities for our customers to get a real authentic taste of Iceland. Our foundation lies in our most popular day tours; River Rafting, Snorkeling, Glacier Hiking, Super Jeep tours, Sea Kayaking, Diving, Snowmobiling, Hiking, Hot Spring Hunts, Ice climbing and many more.